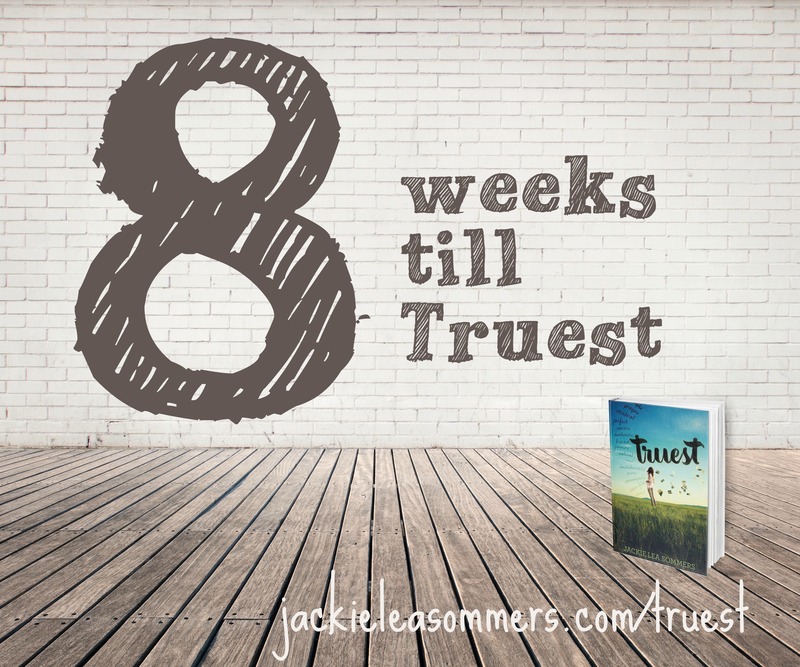 Eight weeks to go! Fill your summer with the sounds of Truest! And don’t miss below the playlist, where I share about a few of these songs and their influence on my story! “Anchor of My Soul” by Josh Garrels | One night, on his roof, Silas plays a hymn on his guitar. I imagine that song is “The Old Rugged Cross” or else this gem by Josh Garrels (which I suppose can be a modern hymn). “Carmina Burana: O Fortuna” played by the London Philharmonic Orchestra | I played this song in my high school band, and the melody– soft and haunting at first, then demanding and desperate later– made my blood pound. I loved that I got to work it into Truest when Silas, West, Laurel, and Whit go to see a dance performance in the Twin Cities. “Mexico” by Vocal Few | This song inspired me to write a fun, fluffy scene that I didn’t imagine would be included in the story. I wrote it just for fun! But later, my editor asked for a sweet, everything’s-okay-now scene, and I immediately knew I’d found a home for that scene I’d written. When you read the book, you’ll absolutely know what scene this song inspired. “Janie” by Further Seems Forever | I imagine this song playing as the summer ends in Green Lake. It’s so sad. “Try Again” by Keane | No other song (except maybe “Find You” by Zedd) epitomizes Truest to me. If my book were a movie, this song would play as the credits started to roll. This entry was posted in Truest Jackie Lea Sommers, Truest playlist and tagged truest jackie lea sommers, Truest playlist by Jackie Lea Sommers. Bookmark the permalink.